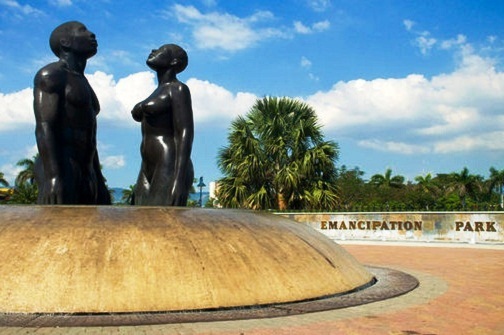 Kingston, the capital of Jamaica is the largest English speaking city in the Caribbean. Nestled between the world famous Blue Mountains and the world's seventh largest natural harbor, this metropolis offers the perfect balance of attractions appealing to arts, culture and culinary enthusiasts. 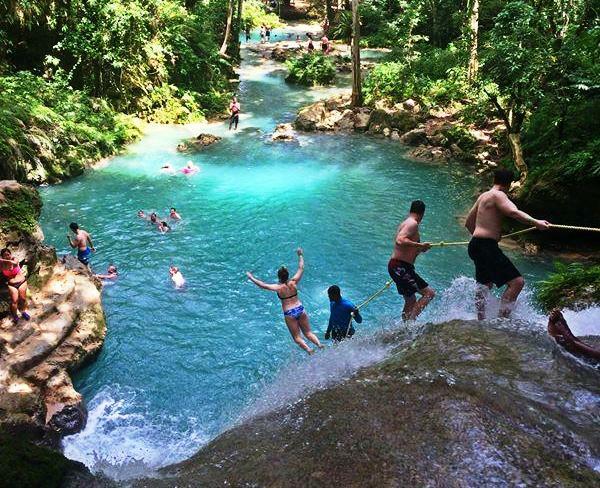 There are plenty of things to see and do in Kingston Jamaica. 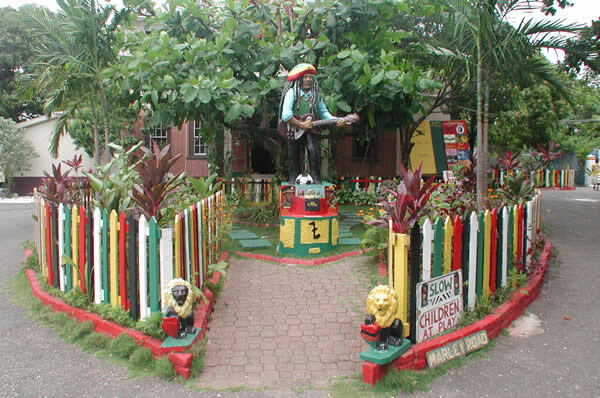 Visit the Bob Marley Museum, Once home to the late great Robert Nesta Marley, the museum still keeps the king of reggae alive through historical tours and tasty treats. ; experience the best tasting homemade ice cream at the famous Devon House, a splendid mansion built by Jamaica’s first black millionaire in 1881. 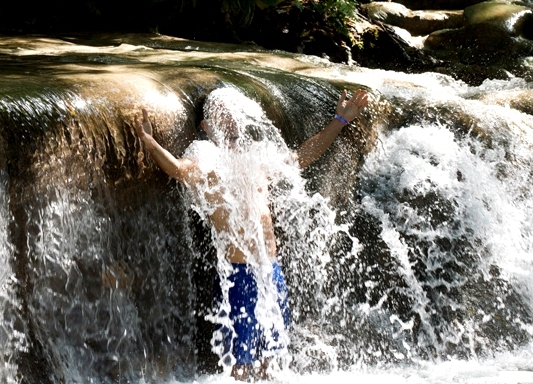 Take a tour of The Hope Botanical Gardens, the largest botanical gardens in the West Indies. Enjoy a panoramic view of Kingston from the coolest spot on the island Blue Mountain which sits 7402 ft high. Visit Strawberry Hills-owned by Chris Blackwell. Let us Take you back to the days of Captain Morgan, a short drive from the hustle and bustle to Port Royal will remind you why this town was once described as "the richest and wickedest city in the world". Visit top places such as St Peter's Church, Fort Charles, The Naval Hospital and the Giddy House.